Truss Fab's fast quotation turnaround time enables contractors the flexibility to close time sensitive contracts quickly. 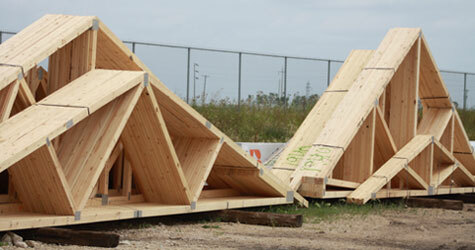 Truss Fab provides engineered i-joist products, roof and floor trusses, along with a full line of LVL Beam and Glulam products. 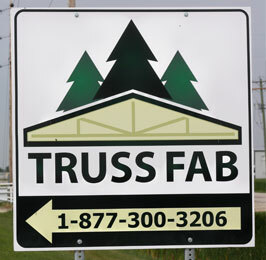 Truss Fab uses the latest fabrication techniques which utilize automated truss tables and lasers to produce trusses quickly and accurately.